If you’re child is feeling unwell, you can use our symptom checker to gain a better understanding of what could potentially be happening. 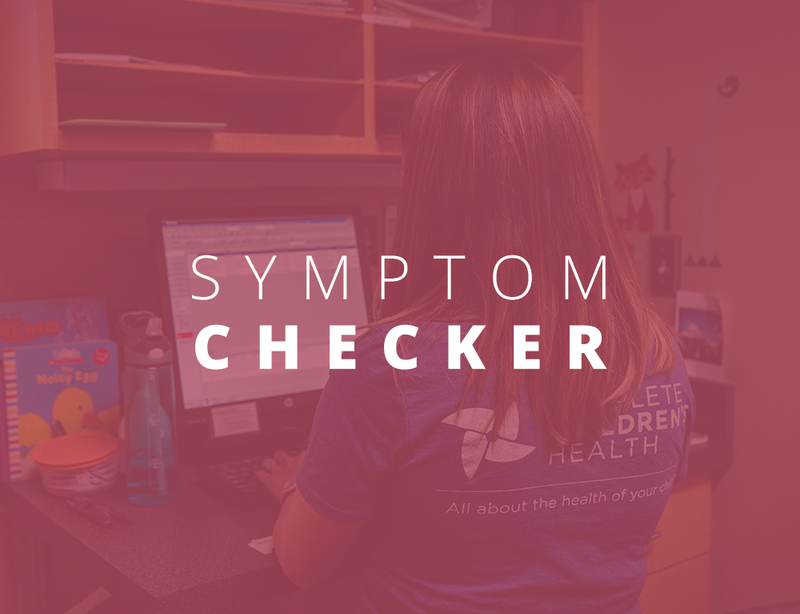 Our symptom checker provides you access to over 100 symptoms to ensure you know when to bring your child to the office to be seen by a physician. If you have any questions regarding the symptom checker or your child’s health, don’t hesitate to contact our offices to schedule an appointment.